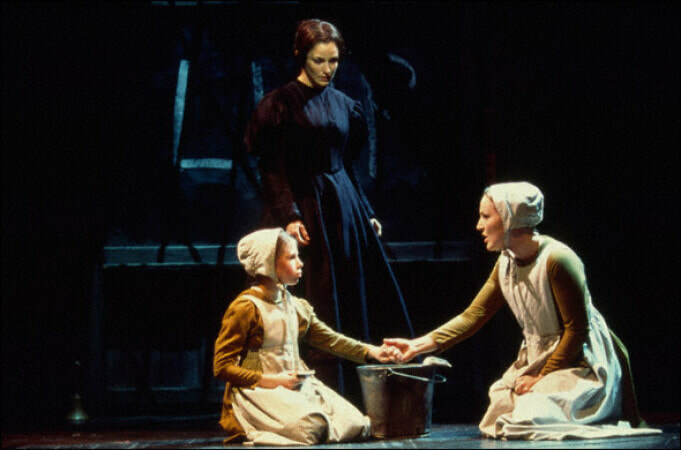 JANE EYRE was nominated for 5 Tony Awards including Best Musical, Best Book and Best Score. 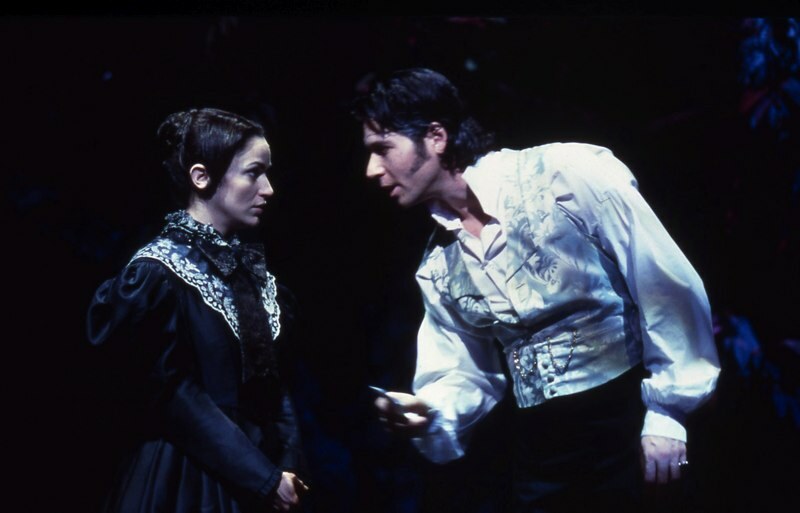 Marla Schaffel won the 2001 Drama Desk Award for Most Outstanding Actress in a Musical. 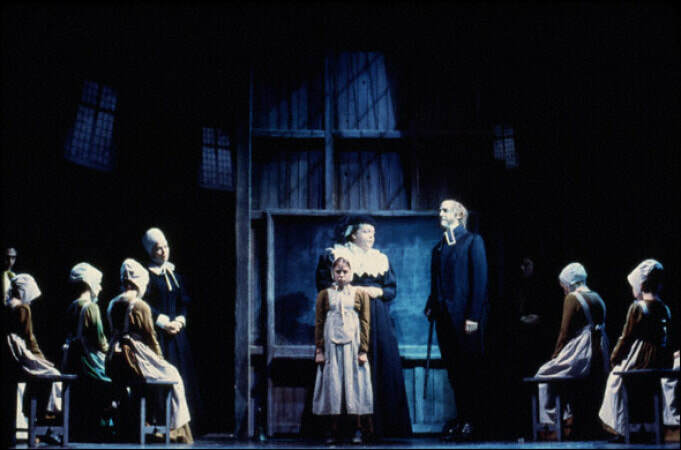 Jane Eyre has gone on to have productions all over the world including two First Class productions in Tokyo. The musical is currently being revised as a small chamber version and will be re-licensed by Music Theatre International in 2019. 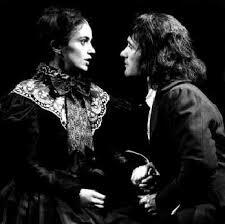 “Jane Eyre triumphantly makes the leap from the novel to the stage! This is a musical that sparkles and sings. Paul Gordon’s score is richly textured and superbly performed. ​"Passion is in the Eyre! 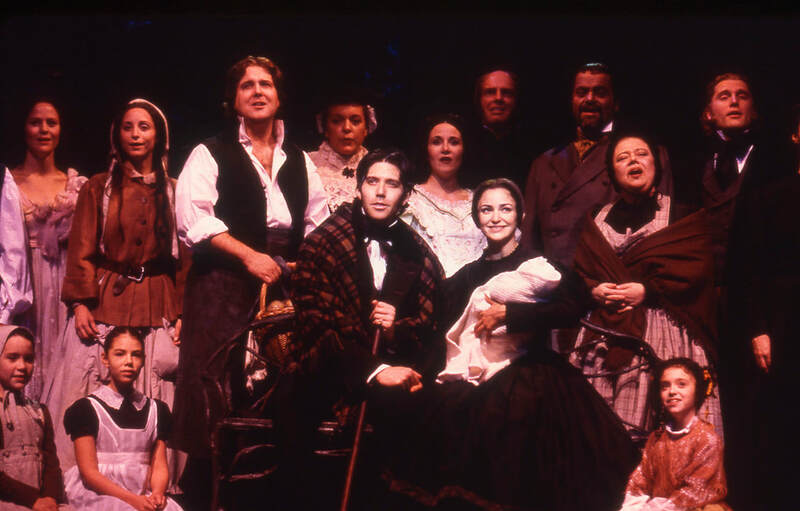 A drama of extraordinary love fires a new musical"